It’s hard to believe that my sweet baby girl just turned one. She has brought such joy and light to our family and I truly can’t imagine life without her! 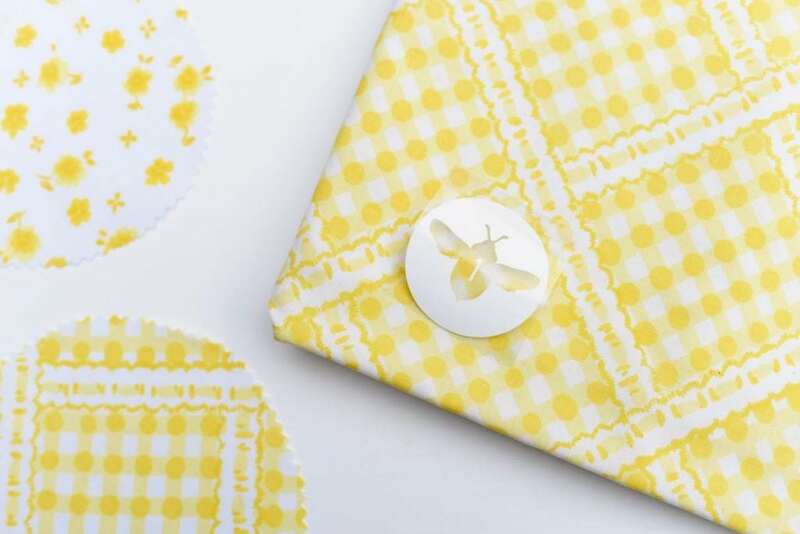 To celebrate her first birthday, I’m throwing her a bee party this weekend, and made some adorable bee party favors I wanted to share with you. 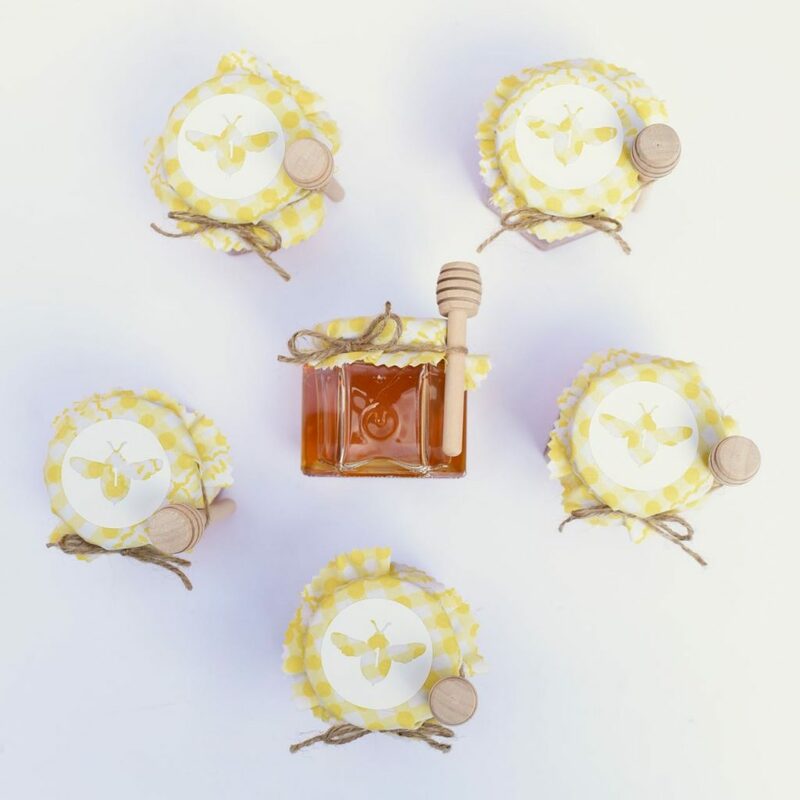 While brainstorming party favor ideas, the first obvious choice was honey. 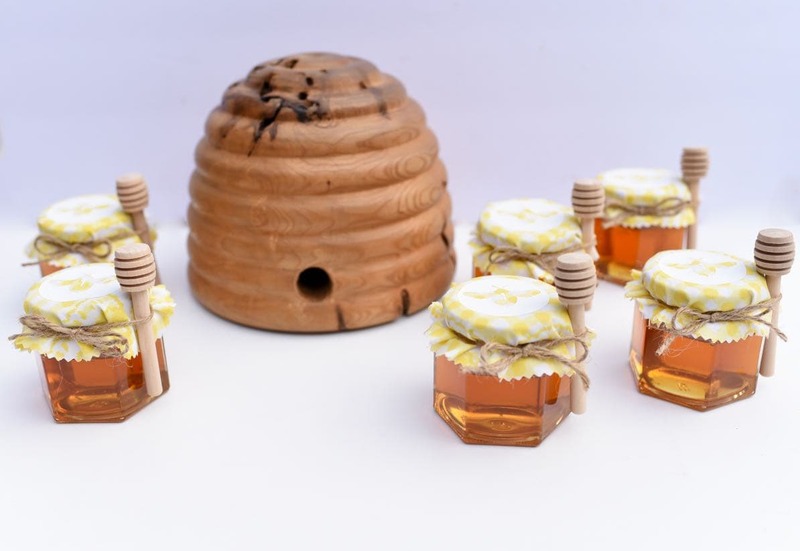 I bought some cute mini glass hexagon jars with lids, but they looked pretty plain and boring when I added the honey. 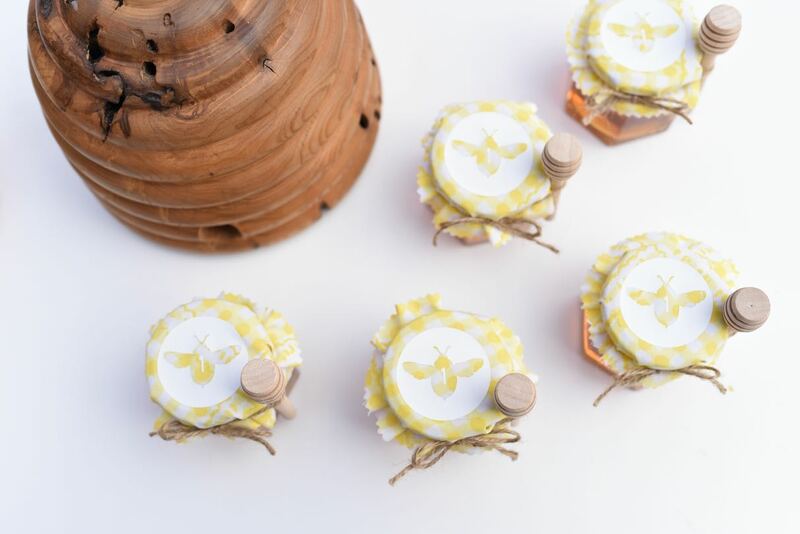 I needed to personalize my bee party favors and make them cute! 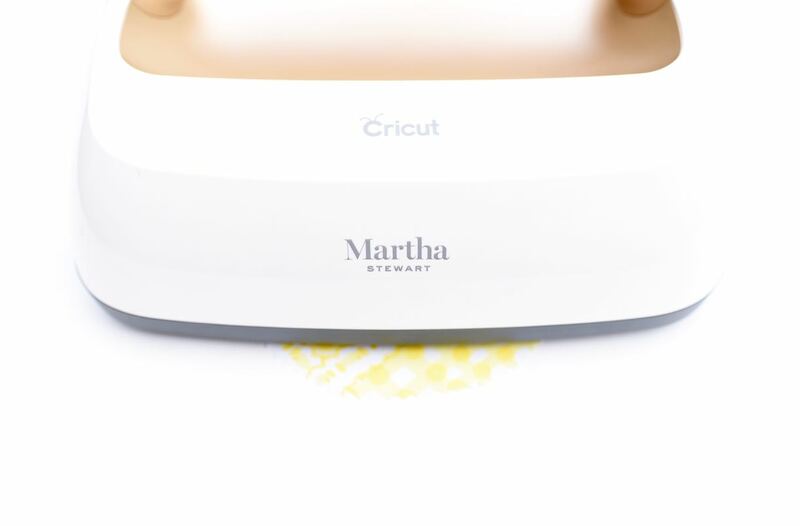 I use my Cricut Explore Air 2, Martha Stewart Special Edition machine, sold exclusively at Michaels, for practically every party I throw. It’s the perfect way to make customized party favors and decorations far any themed party I create. For my daughter’s birthday, I wanted to add a bee and the number one to the top of each jar. I also wanted to add some yellow and white to the jars (since those are the party colors) and soften the jars a bit. My husband’s grandparents recently passed away and I’ve been helping the family clean and sort through their large estate. In one of the linen closets I found some yellow and white vintage pillowcases a couple of weeks ago that were going to get donated. I just knew that I had to incorporate them into my daughter’s party somehow! I wanted to have a bit of grandma there at the party in spirit, since she couldn’t physically be there. Using the top of a round gold jar, I traced circles onto one of the vintage pillowcases with a pencil. 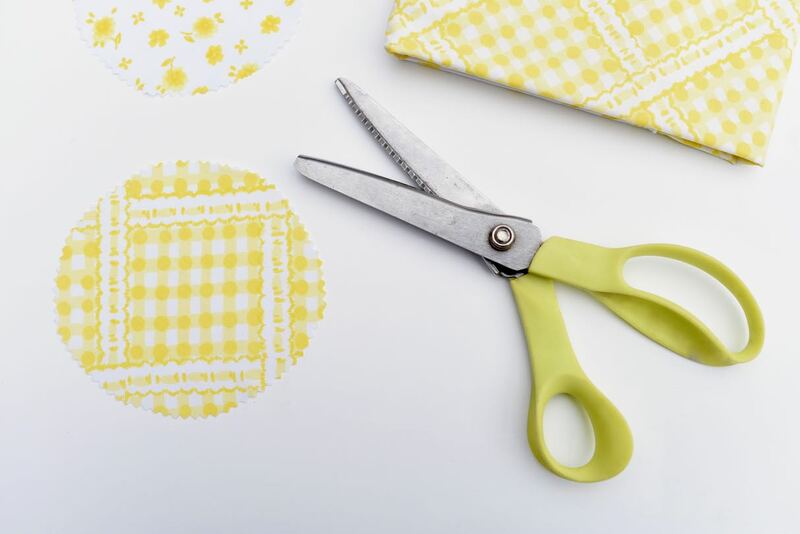 I used my trusty pinking shears to cut around the traced circles, which left me with a handful of round jar tops. 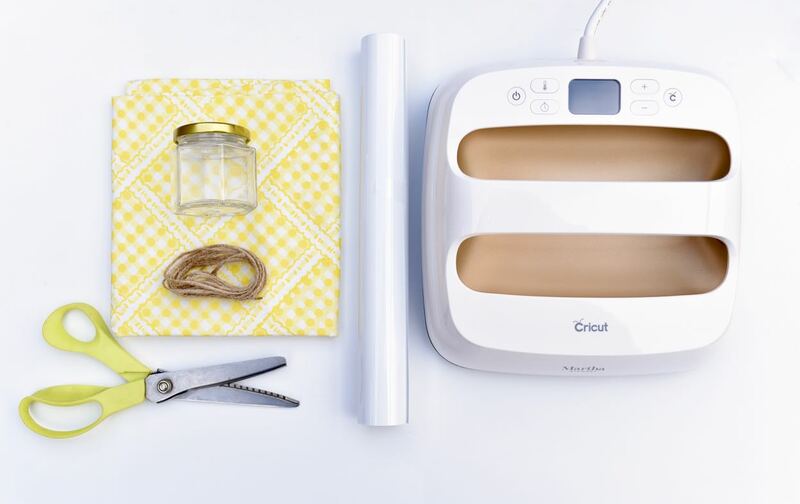 To customize each jar top, I decided to use some white Cricut Iron-On and my Martha Stewart EasyPress 2. 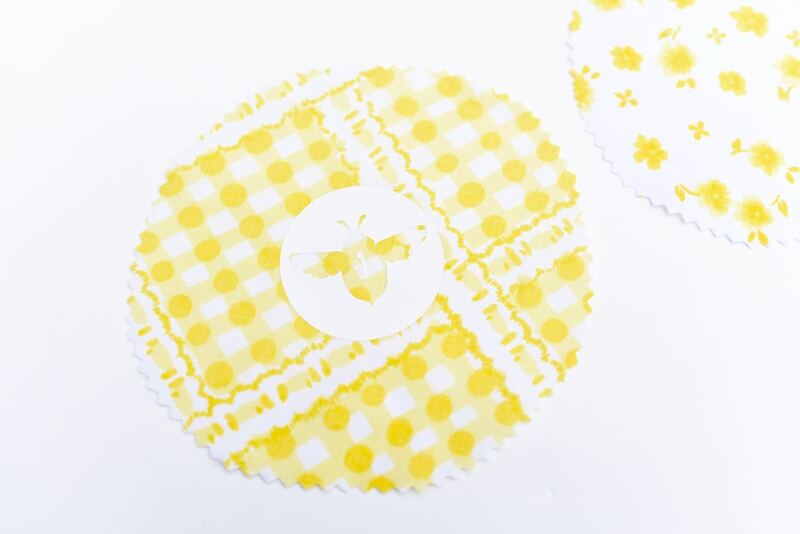 I was inspired by the Martha Stewart Bumblebee favor box project in Cricut Design Space, so I decided to adapt it to an iron on and switch it up a bit to work for my daughter’s honey jar toppers. 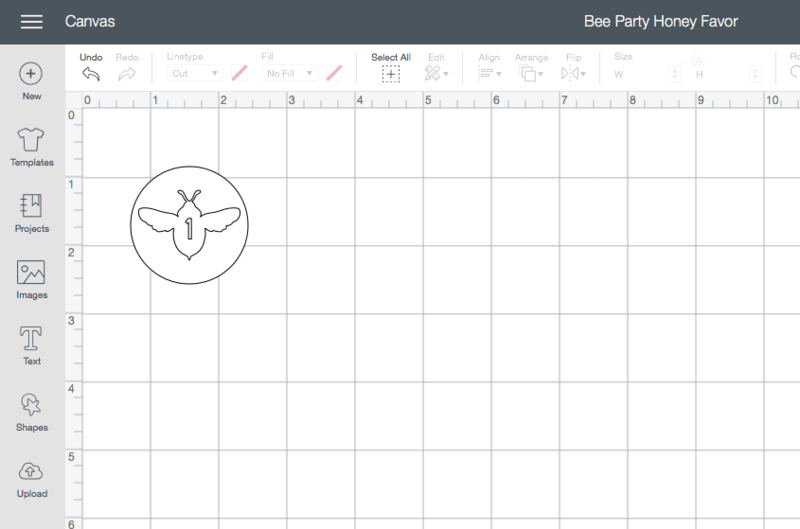 After playing with the design a bit, I came up with my bee party honey favor design. 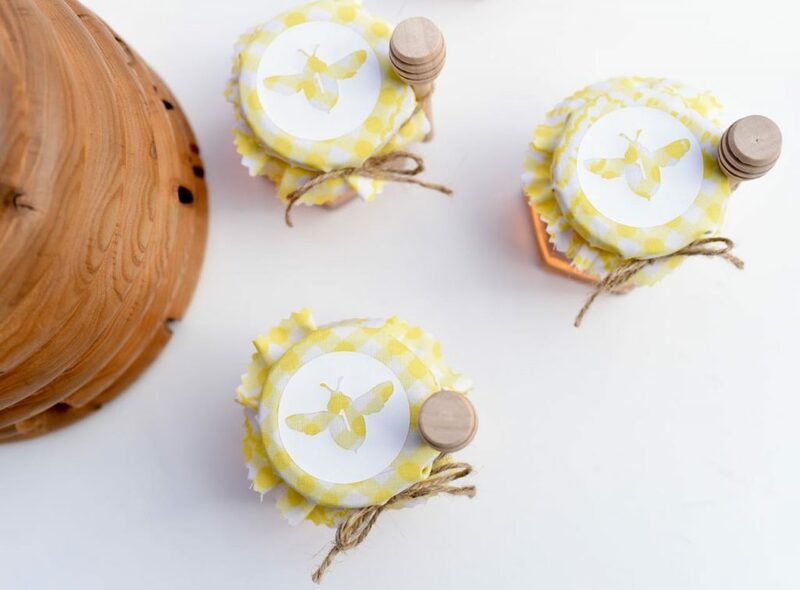 It was simple, sweet, and round like the top of my bee party favors jars. Notice the number one I added to the middle? To cut my design from the iron-on, I followed the prompts in Design Space. I changed the number at the top to 8, since I wanted to make 8 favors. Make SURE that you mirror the image, otherwise your iron-on will go on backwards. My Martha Cricut machine cut out the iron-on beautifully, and I used one of my Cricut tools to peel up the excess iron-on so that just my design was left. I used scissors to cut a square around each design. 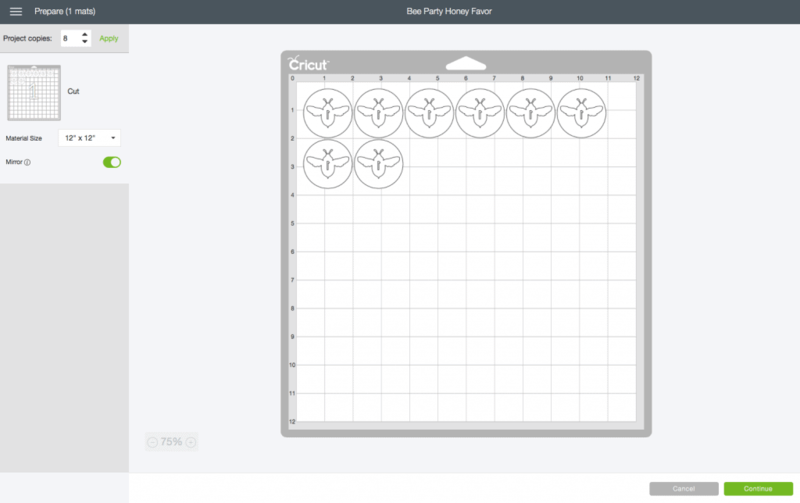 An EasyPress 2 is the best way to add iron-on to fabric. 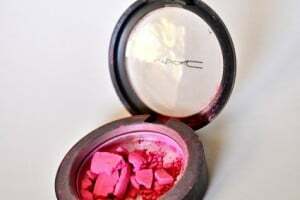 I’ve found that it adheres much better and is more precise than using an iron. Plus look how amazing the Martha Stewart version is with the gold and pearl finish! It’s got that classic Martha look that I just adore. First I heated up my machine. Once it was ready, I placed my bee design in the center of my fabric circle, shiny side up. I followed the EasyPress Interactive Guide directions that told me how long to hold the machine down on top of my design. 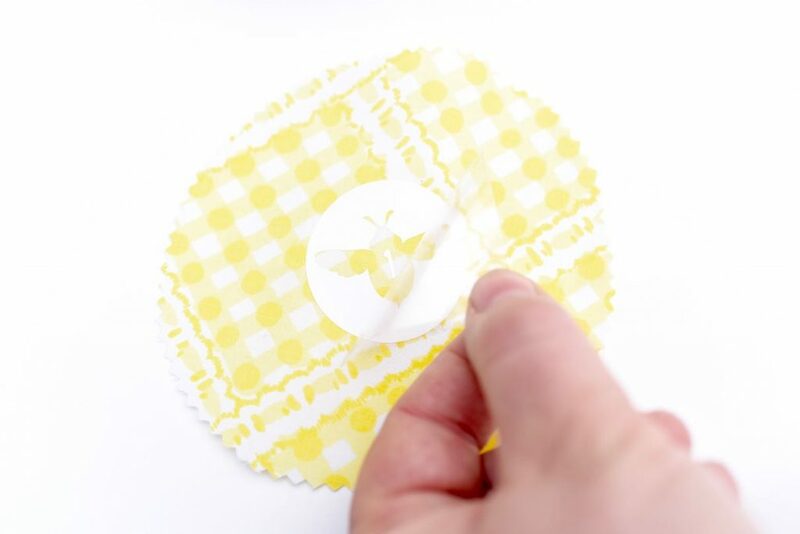 Next I peeled up the shiny plastic from the top of the design, and I had the cutest jar topper! I centered each fabric cover over each jar, then added some jute twine underneath the lid. 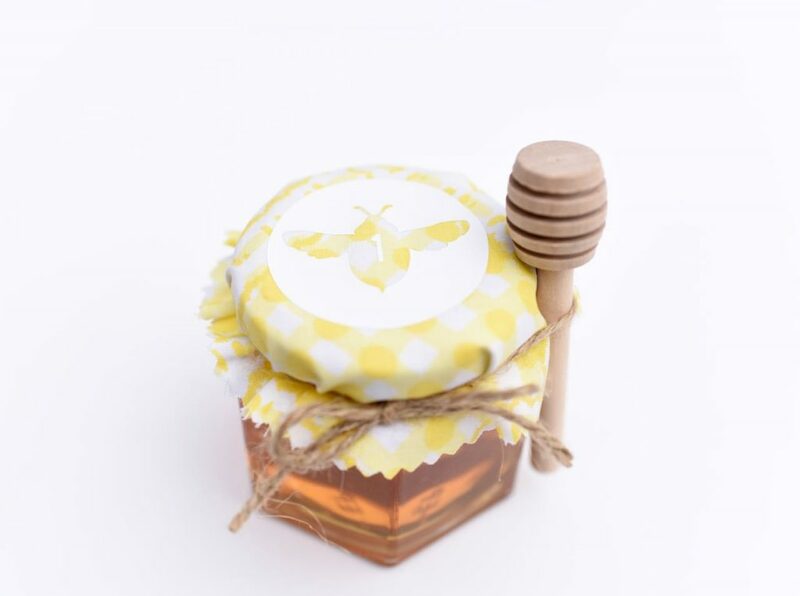 A mini honey dipper was tucked into the jute on each side as a darling addition. 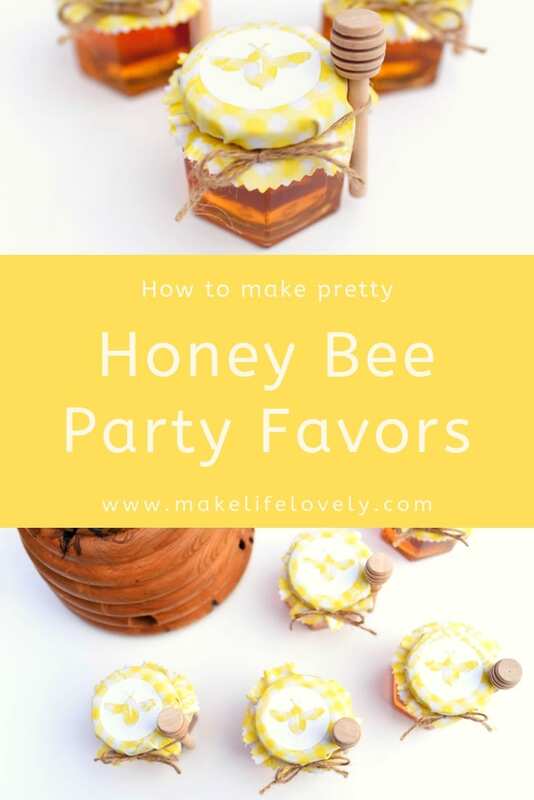 I’m SO happy with how my bee party favors turned out and can’t wait to see everyone’s reactions to them this weekend at the party! My husband’s uncle Paul is a very talented wood turner (you can see some of his creations here) and he created this amazing wood beehive. It is the perfect addition to the party! Although grandma has never met Sienna and can’t be at her party, I’m confident that she would be thrilled to play a small part. 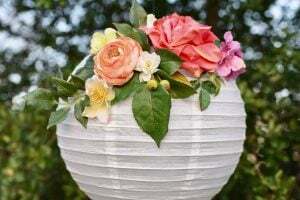 I don’t think it was an accident that I found one lone tissue paper honey bee decoration in the bottom her trunk, along with the yellow and white flowers I’ll be displaying proudly at her party. I can’t wait to share all the details with you soon! So nice! Where did you find the mini honey drippers? Thanks Jennifer! 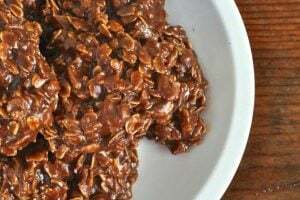 I bought the mini honey dippers on Amazon here- https://amzn.to/2YoArMG. Here’s the link to the 4 oz.honey jars I bought on Amazon too that fit the dippers perfectly!- https://amzn.to/2UfgZTm (affiliate links) Good luck!